With an increase in homes being filled with internet-connected devices, leading online security organizations have launched super routers to protect household devices from being hacked. Leading tech firms BitDefender, Symantec and Intel have launched routers that scrutinize data as it flows across home networks to weed out the bad seeds. The three leading tech firms have each produced a router that protects home devices from the threat of attack. 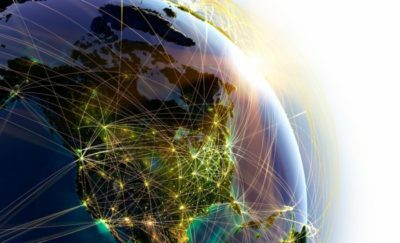 Experts claim that the most important area is the entry and exit point for home networks, and determined that the routers were the best place to implement cyber security measures. The devices are fast-becoming a necessity as the number of dangerous appliances being controlled by internet-based systems increases, including: ovens, microwaves, heating systems, lighting and other electronics. 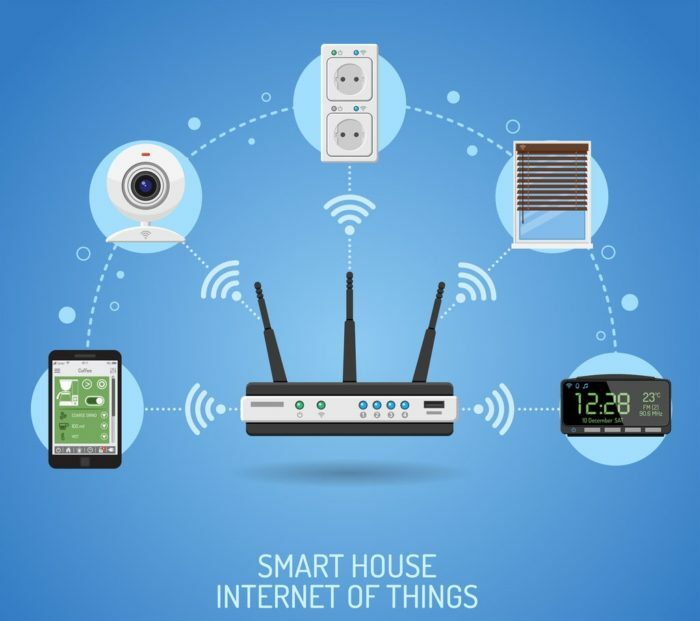 What’s more the routers come with parental control options which can dictate time allocations for gadgets, how much internet can be viewed within a home, and can even control what can be viewed over the web. The “internet of things” revolution is here and security experts insist that protecting household gadgets controlled by the net is fundamental. Soon security, locking devices and household appliances will all be controlled via online platforms and hackers can easily infiltrate these systems. 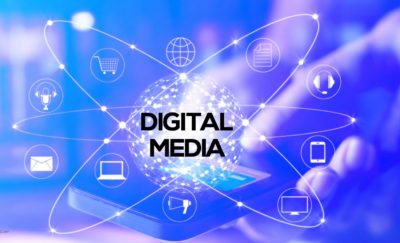 According to the BBC, this interconnectivity and ease of use comes at a cost, the end of 2016 had seen a “surge in attacks that compromised net-connected CCTV cameras, televisions and media servers”. The poor security on gadgets up until now has enabled hackers to perform significant attacks on networks which have proven how susceptible they can be. 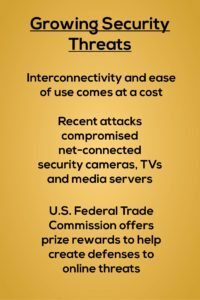 In fact, the hacking issue has become such a serious problem that the US Federal Trade Commission is now offering prize rewards of up to $25,000 to help create defenses to online threats to household devices. Although the big three tech firms acknowledge that there are some home routers that already provide a certain level of protection, they claim none are as sophisticated as theirs. And, what is slightly different to the way these routers operate compared to the standard devices, they are controlled by a smartphone management system using an app. So, as the IoT revolution takes hold the need for bold ideas from leading tech firms intensifies. Protecting devices from the threat of online attack has become an important part of not only retail strategies but to protect us from hackers.